The best gifts for the crazy chicken people in your life… or the guide you should give to people for you! Maybe you’re shopping for a crazy chicken lady or guy in your life, or maybe that’s you and you want to give your family and friends some gift ideas; either way this is the guide you need! First, let’s define “crazy chicken people”. Hands up if you know you are one! ME! I have chicken shirts, chicken mugs, chicken decorations on my wall (and Christmas tree)…oh and the chickens in the backyard. I just love chickens! It may seem crazy to others, but to me it is normal. So I say crazy chicken people in jest. Not sure about your crazy status? 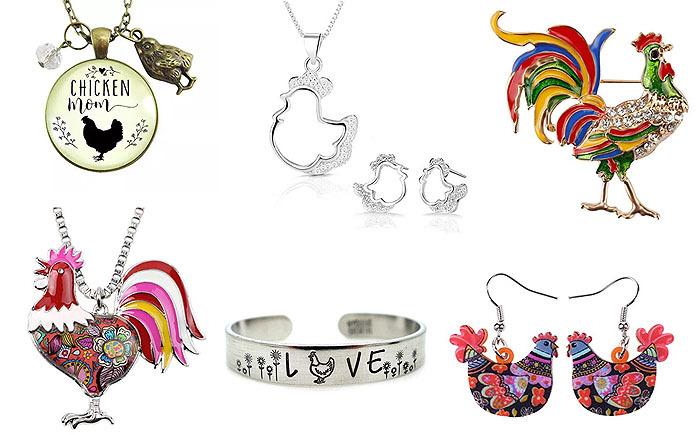 Check out, 10 Signs That YOU Are The Crazy Chicken Lady! If you pass any or ALL of these signs then welcome to the club! 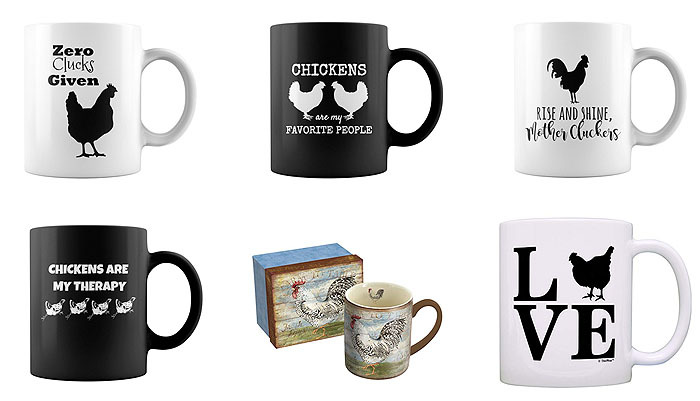 I’ve broken down all the best gifts for crazy chicken people into easy to shop categories. I do recommend starting early because a lot of these fun items will sell out fast during the holiday shopping. Happy shopping folks! Why Do People Love All This Chicken Stuff? Most people that love these chicken themed gifts have just fallen in love with their backyard hens. For me, I had lots of chickened things around before I actually had my own hens; I just knew I wanted them. The mugs make me smile every morning when I pour my coffee. I love looking at the farm-themed chicken decor on my walls because it says something about me. 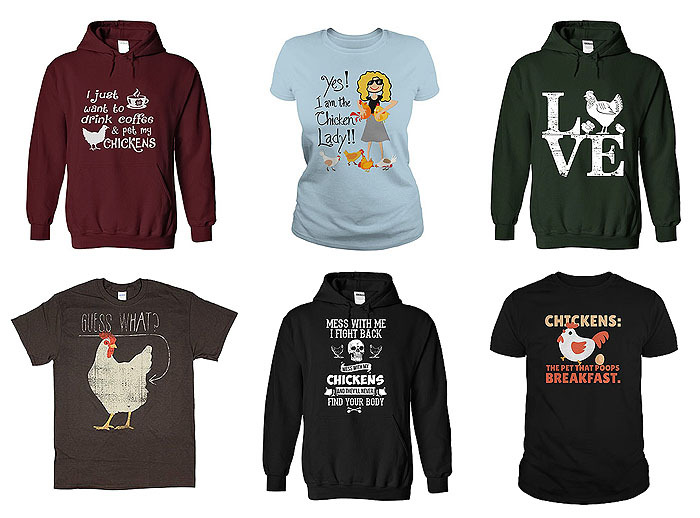 And I love wearing the funny t-shirts and hoodies because it usually gives me a chance to talk about backyard chickens to people who may never have considered them before. What ever your reason for being here, I can assure you that these are the best gifts for crazy chicken people…and they are going to love and use them! 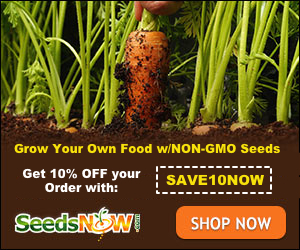 Maybe YOU Want Backyard Chickens Too! 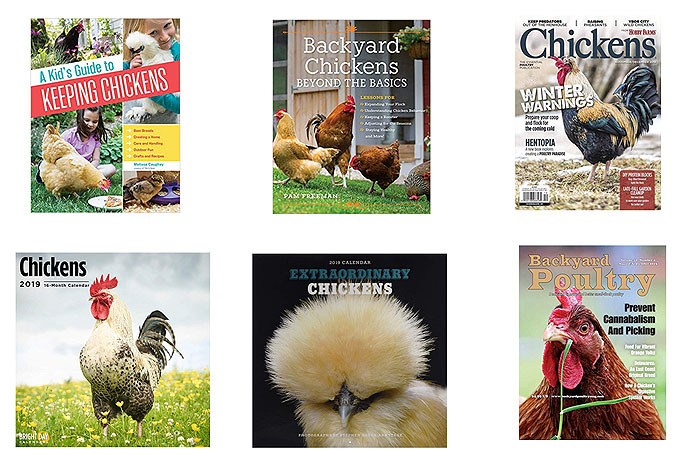 If you stumbled over to this awesome gift guide for chicken people, maybe you want chickens too. I love my backyard hens and have written many articles here to help you get started with chicks, keeping secret hens, fighting your HOA for your chickens much more. See all my chicken articles here! Show your crazy chicken people pride by wearing it! I received the yellow chicken sloggers as a gift a few years ago and I love them. 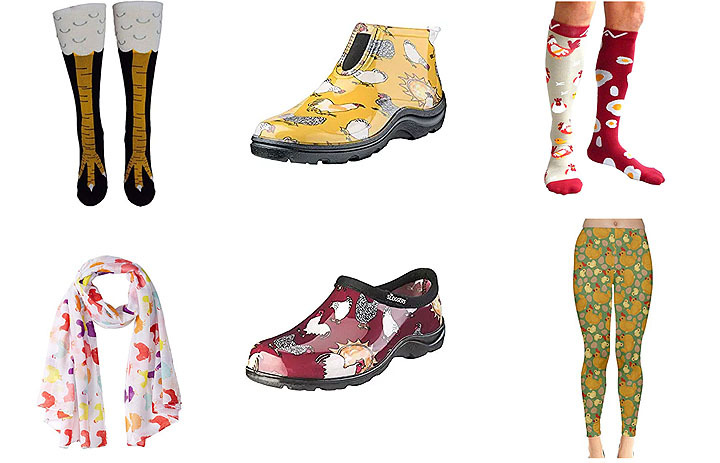 But my family has requested that I wear them in the garden only… But I’m thinking the chicken leggings are part of a definite outside-the-house outfit! Would you wear any of these in public? If not, you might not truly be a crazy chicken person (no judgement). Nothing says GOOD MORNING more than a cute or funny chicken mug for my coffee. I have 4 of the cups above! 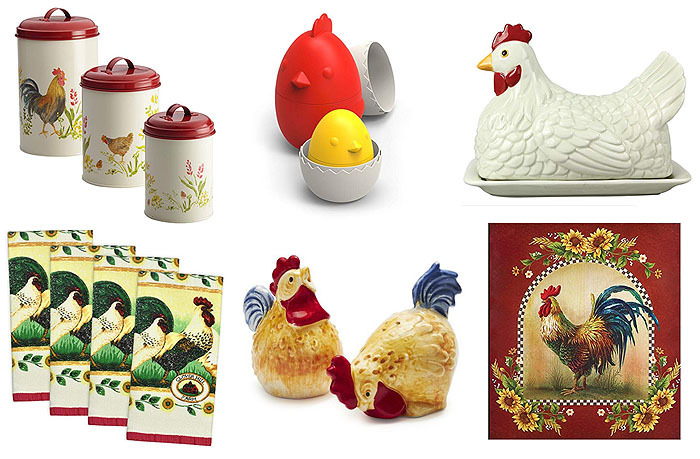 I could have listed dozens of cute gifts for crazy chicken people in the kitchen section – so much fun! And many are in my favorite colors, yellow and red! I put every single one of these items on my wish list this year for Christmas. 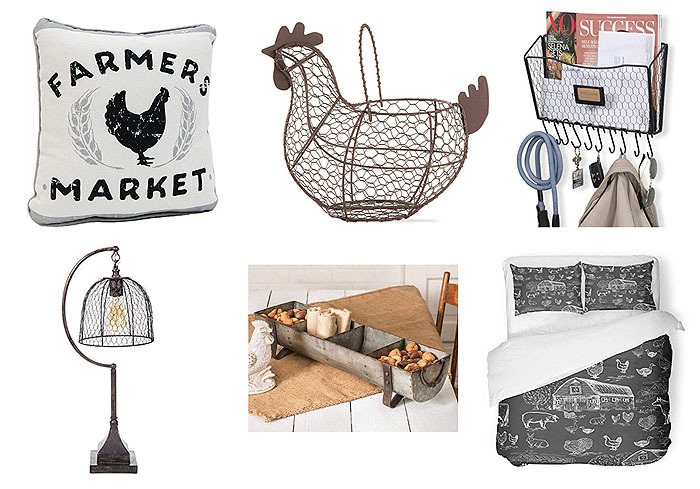 I love the rustic farmhouse, vintage feel, of these items! I guess ya’ll know I love all things vintage (vintage skills). 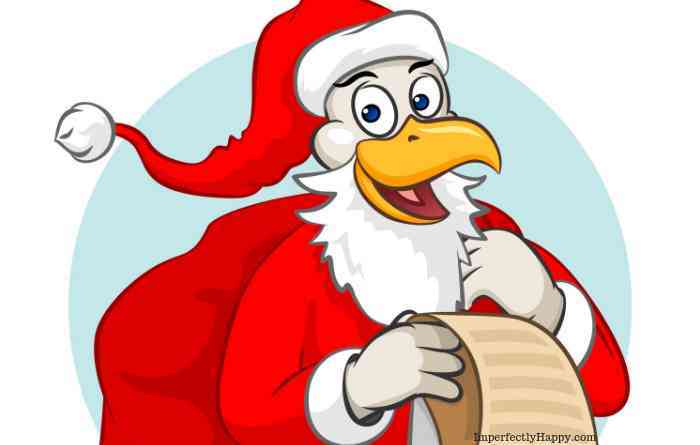 I hope this list helps you in your shopping for our lovable crazy chicken people (know I am sending this to my husband right after I publish it). Do you love getting chicken themed gifts? What’s the best one you’ve received? OR are you overwhelmed with chickens? Is it time to just say no? Can’t get enough? Do you need MORE gift ideas for chicken people? Check out last year’s guide!